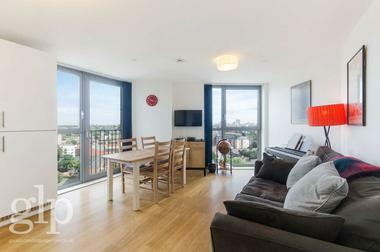 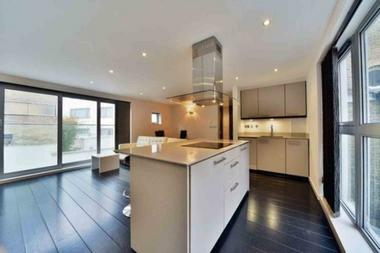 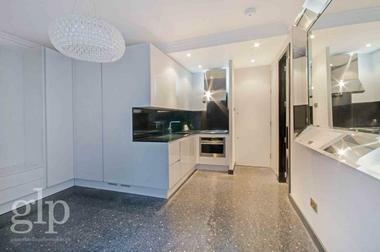 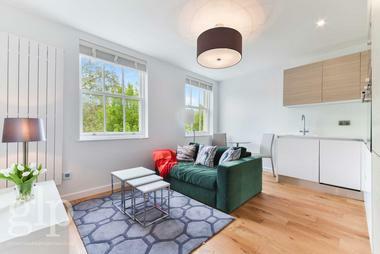 Newly refurbished two bedroom property in Connaught Village, moments from Hyde Park and within easy reach to Marble Arch and Edgware Road underground stations. 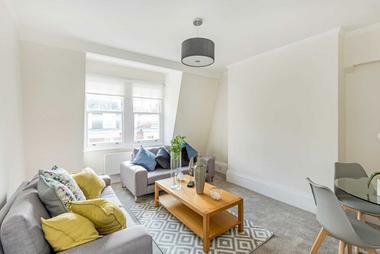 The spacious duplex apartment offers lots of natural light, is finished to a high standard and comprises bright separate reception room with high ceilings, separate fully fitted eat in kitchen, upstairs spacious master bedroom, a second double bedroom both with wooden flooring and a stylish family bathroom. 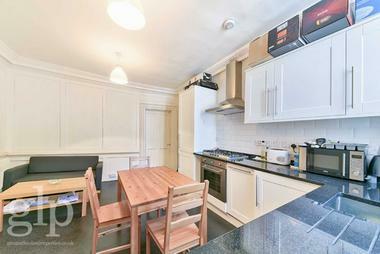 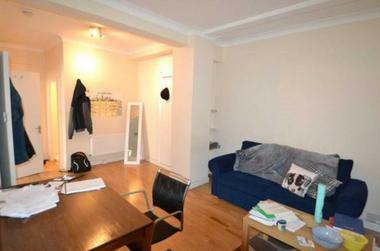 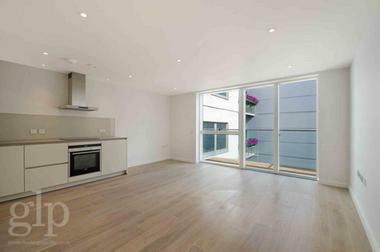 The property has been finished to a high standard throughout and is available to rent furnished or unfurnished. 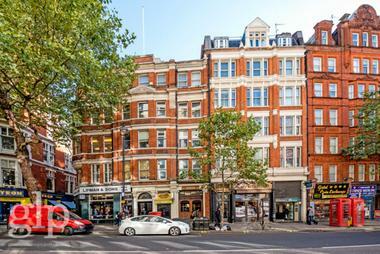 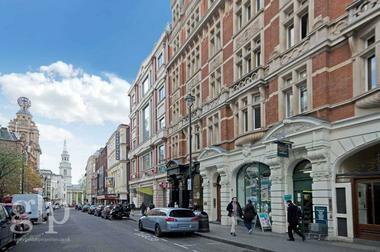 Connaught Street is located a few minutes` walk from Hyde Park and is within easy access to Oxford Street and the West End. 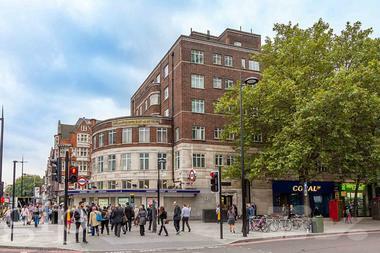 Local transport links include Marble Arch (Central line) and Paddington Station is also easily accessible which offers British Rail services, the Heathrow Express and Underground station (District, Circle and Bakerloo lines).